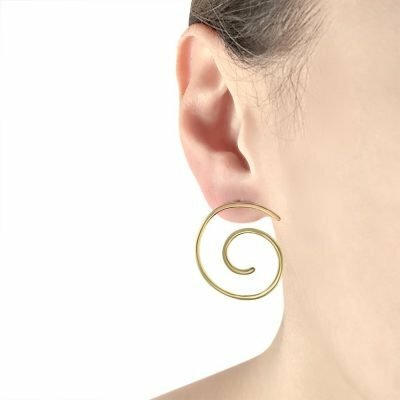 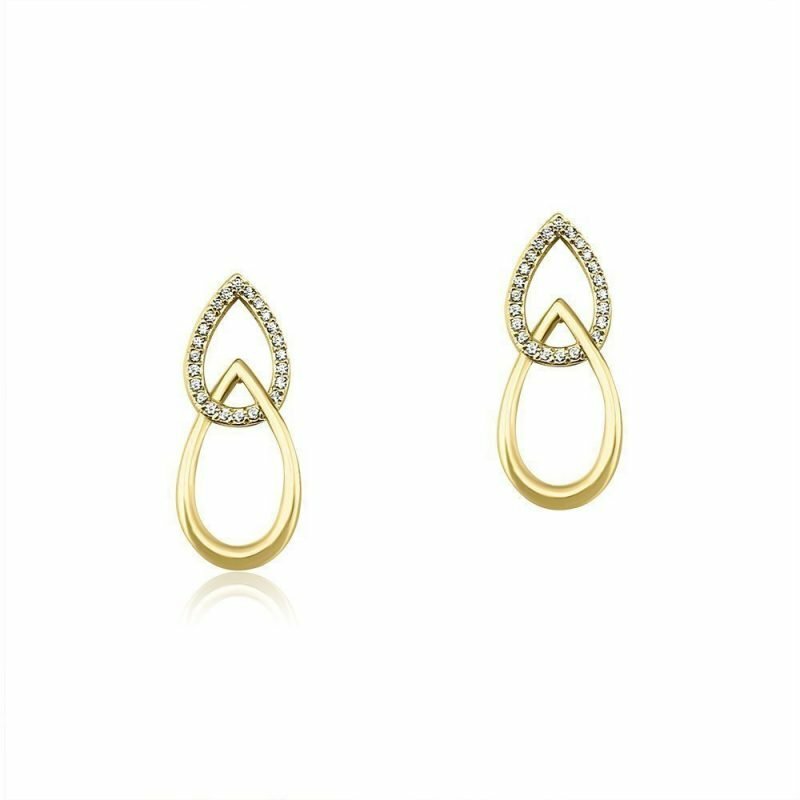 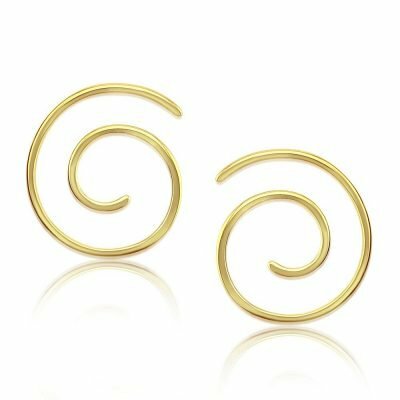 Be impeccably styled, whatever the occasion, with this modern pair of pierced earrings. 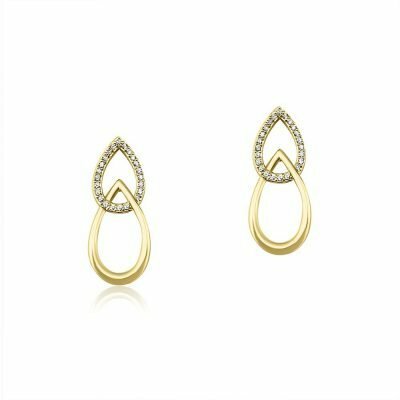 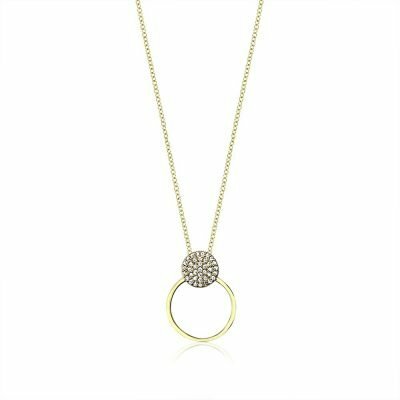 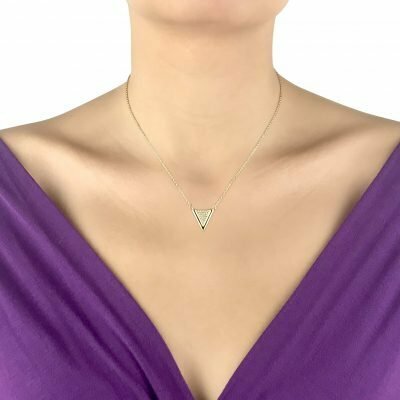 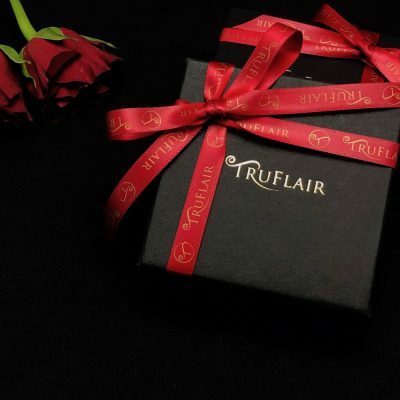 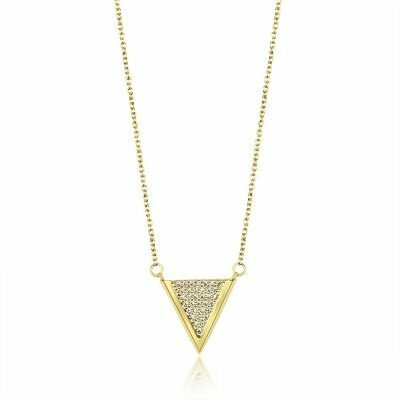 The delicate and subtle design is made with gold-plated sterling silver and AAA cubic zirconia crystals for the extra shine and glitter. 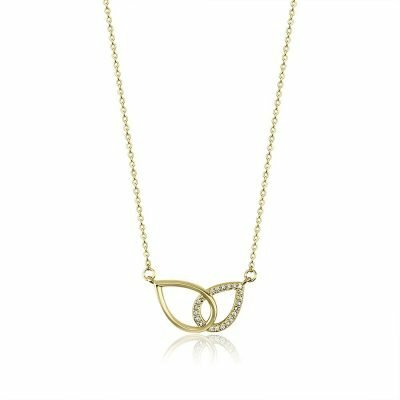 Available in matching necklace, they can be a perfect set in any jewellery box.